With Christmas over, many of us are feeling the January blues. Luckily this is quickly countered with some of the best sales we have seen for a long time on the High Street. This also includes some of the best sale deals we have ever had here at Philip Morris & Son. Here we’ll take a look at a few of the fab offers we have. 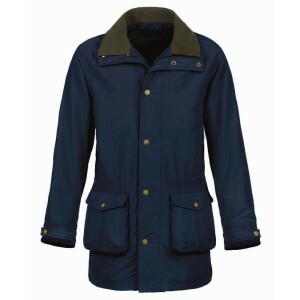 The Musto Mens Rutland jacket was originally priced at £184.95, and is now down to only £99.95. This is a seriously good deal for such a great jacket which is not only waterproof, it is also windproof and breathable. 2 large cargo pockets have concealed handwarmer pockets behind them for cold days, and the knitted rib inner cuff on the sleeves keeps out any cold winds. Grab your bargain Rutland Jacket! The Rutland Jacket is so good, they made one for women too! Reduced from £180 to just £119.95. As with the mens Rutland, the ladies is waterproof, windproof and breathable. With a range of pockets you won’t be stuck for where to keep your essentials, and an inner drawcord offers a defined feminine look whilst keeping you warm. Take advantage of our Rutland Jacket deal! 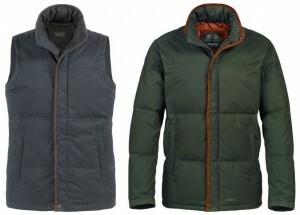 Two items which are essentially the same, expect the gilet doesn’t have sleeves. The beauty with these products is that if you don’t want a full jacket, the gilet will serve you just as well. The Musto Down Gilet utilises duck down and feather for super warm body insulation. A satin lining means that you can move easily whilst wearing the gilet, and the mock suede trim around the collar and front edge adds a nice touch to the stylisation of the gilet. The Musto Down Jacket is available in Navy or Dark Moss, with duck down and feather insulation for the coldest winter days. As with the gilet there is a two way front zip and an inner security pocket. There is a simple yet distinctive look to the Down Jacket, and as with all Musto products it will be a great investment. 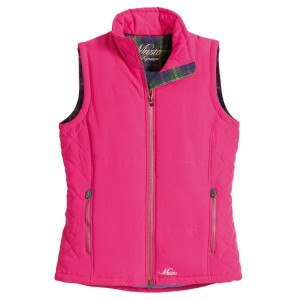 A great choice for women, the Musto Harrisburgh Gilet has a soft touch, peached polyester shell, and lightweight polyester insulating wadding to keep you warm. The beauty with this gilet is that you can wear it as an outer layer, or as an under-layer on really cold days. Two zipped front pockets keep your belongings safe, and there is also an inner security pocket. The Harrisburgh comes in bright Magenta or classic Navy, and there is a contrasting inner trim to catch the eye. 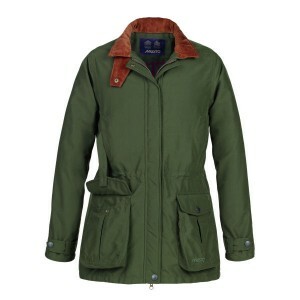 Country Clothing, Harrisburgh Gilet, Musto, Rutland Jacket, Sale. Bookmark.